UNITED Heating and Cooling is your WNY Heating, Cooling, and Air Conditioning Specialist. 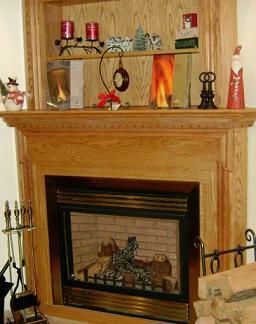 We have been in business serving the WNY area for over 15 years. We take great pride in our work and in the products we carry. With over twenty years experience, training and certifications, we guarantee all work to be done professionally and correctly. Our state of the art tools, ensure customers are getting the most out of our units. We strive on excellence! Our family owned business has grown through customers referrals and trust. We go over all the necessary information with our customers from start to finish. We never leave you wondering what to expect. UNITED Heating & Cooling has 24 hr emergency service to all of our clients and will respond promptly to all calls. We have experience with units that best fit your needs. 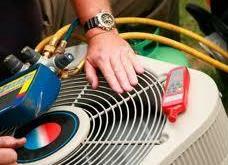 When installing and maintaining air conditioning units, furnaces and boilers, it is important to use only the best. By using the best equipment, we ensure that you are not inconvenienced with any problems or added expenses. UNITED Heating & Cooling is experienced to handle all jobs great and small! Each situation is treated with the same amount of time and planning and is carried out in a professional timely manner. We exercise great attention to detail in our workspace. We are very neat and clean and you will find that are installations and craftsmanship is top notch. Please check out our wide selection of brands for all of your Heating & Cooling needs. We install well know brand names such as Tempstar, Armstrong, Dunkirk, Roberts Gordon, Comfort Aire & Baxi Luna. Emergency Service & Free Estimates Available. United Heating & Cooling is your WNY Heating, Cooling, and Air Conditioning Specialist. 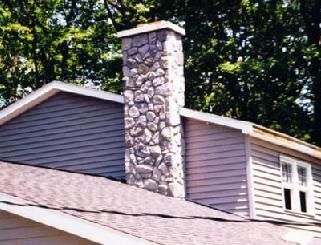 We have been in business serving the WNY area for over 15 years. We take great pride in our work and in the products we carry. With our 20+ years of experience, we have experience with units that best fit your needs. 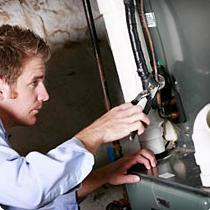 When installing and maintaining air conditioning units, furnaces and boilers, it is important to use only the best. By using the best equipment, we ensure that you are not inconvenienced with any problems or added expenses.